Our mission is to operate as ambassadors for agriculture by providing an educational and fun farm experience for the entire family. We are a family owned pumpkin patch and agritourism destination in central Illinois. 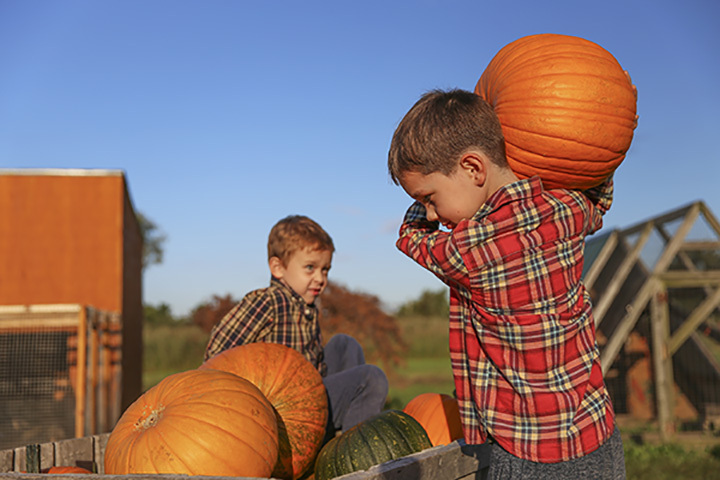 We offer over 50 varieties of pumpkins, gourds, squash, apples, honey, crafts, barrel train, toddler maze, play area, mums, cider, donuts, and baked goods.